You're invited to our Bring-A-Hack meetup at Nova Labs! On September 12th, you're invited to Bring A Hack and socialize with Hackaday locals at our meetup co-hosted at Nova Labs. We've got an evening of lightning talks, project show and tell, food & drinks planned. This event is free. Come one, come all, bring a guest, bring a project, and hang out. We're not in DC very often, so make the most of it! If you would like to do a lightning talk (5 minutes or less) about projects or ideas you're working on, email Sophi@hackaday.com to get on the list. 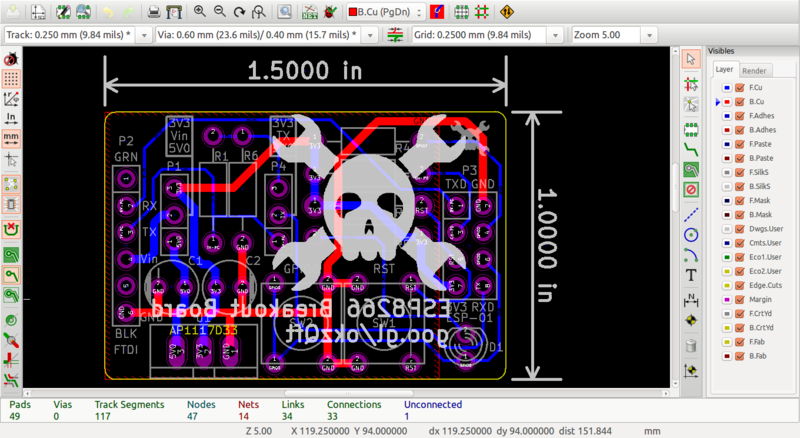 We'd love to see your projects on Hackaday.IO! Please Note: This event is to complement the PCB Design Workshop and the Soldering Workshop at Nova Labs from Fri-Sun Sept 11-13. You will need to register and pay for these workshops separately. Will you be bringing a hack? If so, what? Would you like to do a lightning talk? If so, what would it be about?